What Things Cost in Jamaica? People sometimes get sticker shock when they hear prices quoted in Jamaica but quickly realize after doing the math that the cost of living is much lower when compared to popular holiday destinations. For locals, the price of everyday goods around the country are fairly stable with the exception of the resort areas of Montego Bay, Ocho Rios and Negril. When it comes to housing costs, rent in more well-off neighborhoods can cost a pretty penny. But while real estate prices in upscale areas are comparable to North America, a comfortable one-bedroom apartment in an ordinary neighborhood runs about US$15k-$20K. 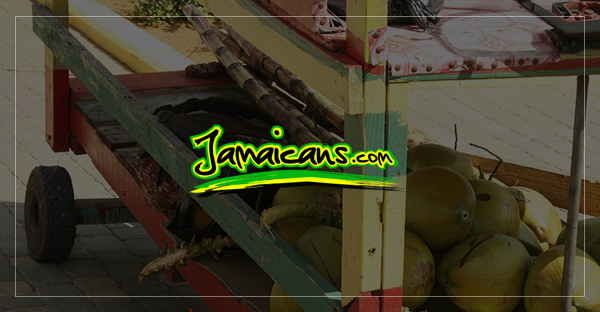 Travelling around Jamaica is also inexpensive if you take public transportation. A bus ride in the capital Kingston costs about $1, and $2-$3 by taxi. However, traveling costs in rural areas tend to be much higher due to the limited availability of public transport in some places. Expect to spend between $2 and $5 for a bus or taxi ride in rural communities. Traveling between Montego Bay on the North Coast and the capital Kingston costs about $10 for the three-hour ride on a public bus, or around $30 on a chartered bus. When it comes to entertainment, prices range from very cheap to very expensive. The average cost of a movie ticket is around $10. Eating out can also be expensive in Jamaica. Fortunately, there are many cook shops and restaurants offering cheap local foods, and that’s where locals tend to eat. In these establishments, lunch of rice and peas with fried chicken and vegetables cost between $2.50 and $5 dollars. Upscale dining, however, attracts a heftier price tag. Fine dining restaurants in Montego Bay and Kingston can run into several hundred dollars for a three-course meal for two people. Here are the prices for some popular items in Jamaica. Please note all pricing is in Jamaican dollars.